DON'T BE A SPECTATOR IN YOUR OWN LIFE! 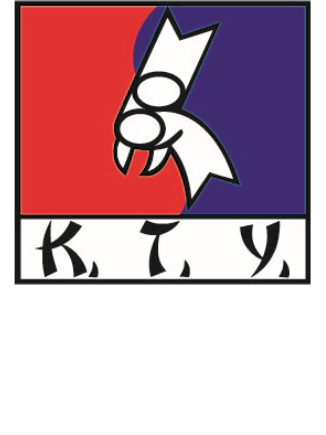 Our martial arts program for adults is the perfect way to lose weight, gain strength and flexibility, and learn real life, practical self-defense techniques in a friendly and encouraging atmosphere. Most students start with no previous experience and are looking for an exercise that will help them reduce stress and build up their confidence with the knowledge that they can protect themselves. 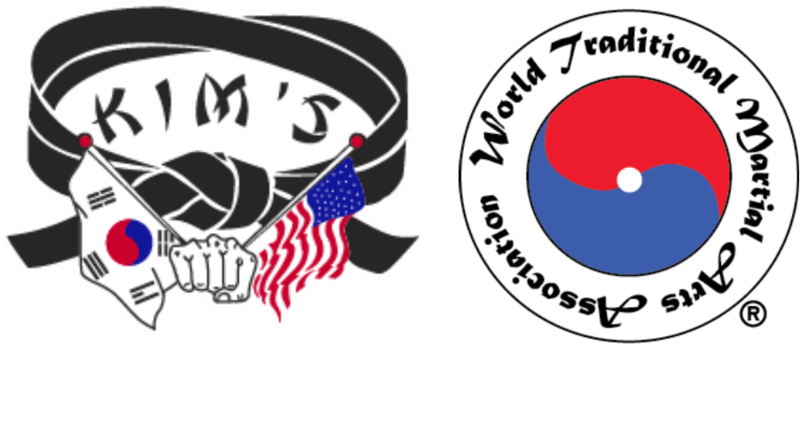 Tae Kwon Do is a workout you will enjoy. After a high stress day at school or work, nothing feels better than the impact of your punches and kicks hitting their marks. When you're surrounded by a group of motivated people performing their techniques with laser-like focus, it's a natural inspiration to train even harder. According to the Mayo Clinic, two important factors in finding an exercise routine you can stick with are having set goals and working out with a friend. At Kim's College of Martial Arts you get both. It's the best place to bring a friend, and make new ones, who are fellow travelers in a common martial arts journey. We are Peacemakers. 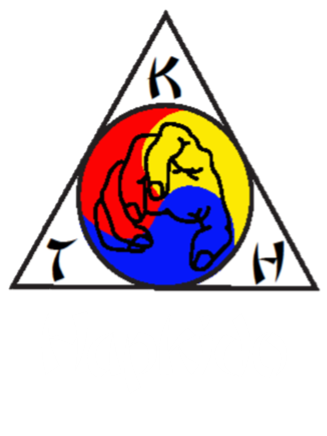 The purpose of martial arts training is to become stronger so that you can help others. Every individual has their own personal goals, but our common goal is to help students find peace in themselves and to therefore help make the world a more peaceful place.  Since the techniques you will learn come from Grandmaster Kim's personal experiences teaching the Korean Green Berets and Special Forces, we are adamant about what kind of character our students have. 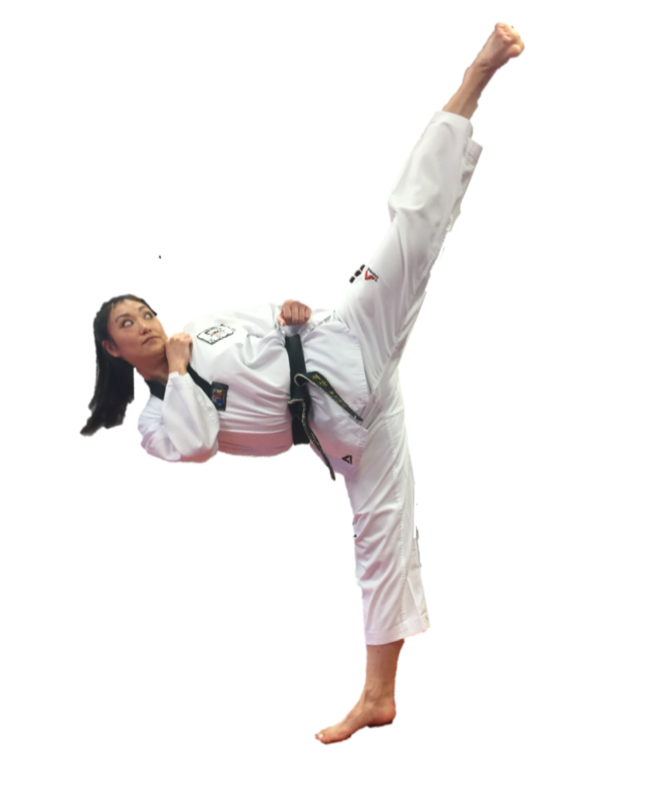 For over 42 years, Kim's College of Martial Arts has taught adult and teens step-by-step, with patience and enthusiasm. Even if you already have years of experience, our Easy Start Program also acts as a transfer program for veteran martial artists so we can help you transition into the appropriate official program. We offer a flexible class schedule which includes, morning, evening and weekend classes. To find out more, give us a call or just fill in the no obligation Easy Start Program form, and we'll send you some information. Quit sitting on the sidelines in your own life. Take responsibility and lead!